Healthy and attractive pond plants or water plants can serve as the perfect backdrop in your pond. At Kingfisheries Aquarium Ltd, we stock a large range of pond plants that can release vital oxygen levels into your pond and keep your pond water fresh & clean. 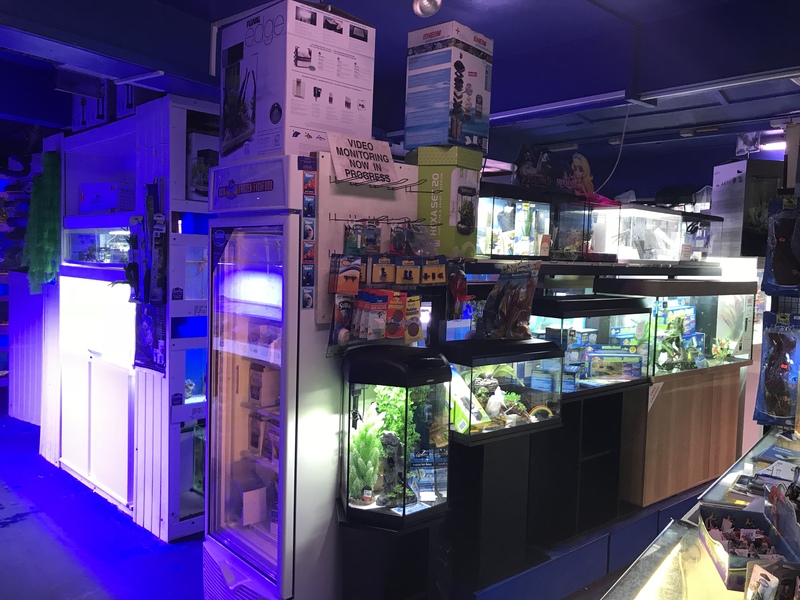 Make your pond or aquarium come to life with marine fish, tropical fish, aquatic plants, fresh water fish and rare fish. Our pond equipment and accessories are perfect to add vivid colour to your garden. Add a hint of colour to your water feature with a variety of plants, pebbles, rocks and flowers to perfectly complement each other. Whether your pond needs fresh floating plants or unusual submerged plants, we’ve got you covered. Our selection is vast, affordable and perfect to liven up any water body. Kingfisheries Aquarium Ltd is located centrally in Beckenham. To explore our range, walk in to our store or contact our staff. Call 020 8650 3716 today.